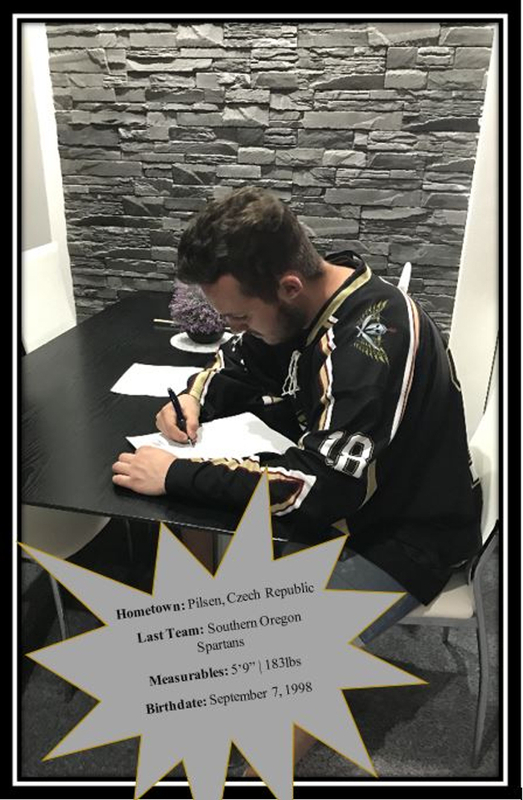 We are pleased to announce another returning player, Miroslav Smid of the Czech Republic! 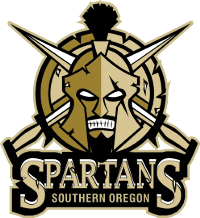 He says “I'm very excited and grateful to be a part of the Southern Oregon Spartans organization for another season, I'm looking forward to our fans, we have the best fans in the whole league! 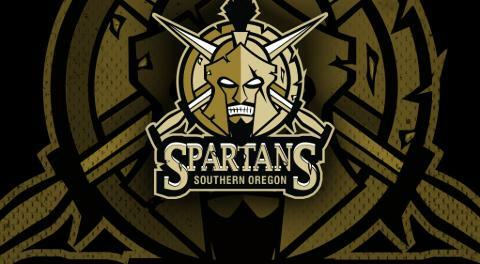 And I want to fight to the end and win the cup!! SEE YOU SOON... See more — feeling excited.